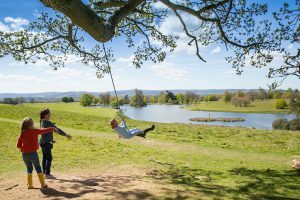 Keeping an eye on your budget doesn’t mean missing out on fun things to do when you’re heading for West Sussex. Whether you’re travelling solo, with the kids or as a group, you’ll be sure to find something for everyone without breaking the bank. Enter the world of the artist, sculptor, designer or jewellery maker and admire the unique arts and crafts of over 325 local artists. Stroll or cycle between 57 venues across Worthing, many located within the artists own homes and studios. From renowned painters and designers to students at local schools, you’ll be impressed by the quality and skill of the work. With workshops and performances often taking place, the Worthing Artists Open Houses weekends in June and July are a unique way of experiencing local crafts for free or purchasing some handmade gifts. 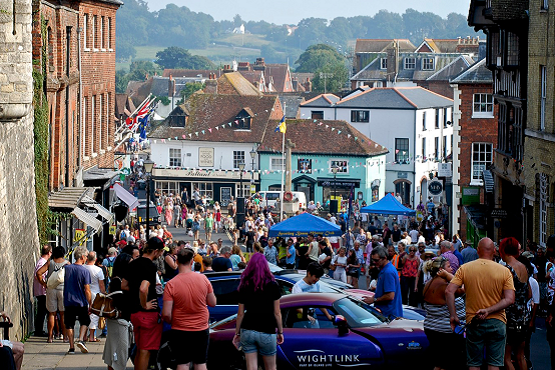 Historic Arundel is a flourishing market town and also a popular tourist destination. Famous for its historical buildings, including Arundel Castle and the ruins of Blackfriars, as well as the local farmers market. The castle itself can be explored at a reasonable cost, with plenty of live events taking place throughout the spring and summer months and beautiful gardens to explore. 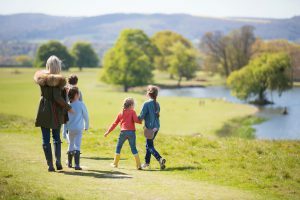 Wandering Arundel’s cobbled streets and exploring the lakeside park offers an enchanting and enjoyable day out for everyone. The Arundel Wetland Centre makes for an exciting experience for all ages, as you learn about local wildlife within the vulnerable wetlands, take a boat safari and get up close to feed ducks and geese. Explore a 26-acre woodland site and its impressive collection of contemporary sculptures, from both emerging and established artists, at the Cass Sculpture Foundation. 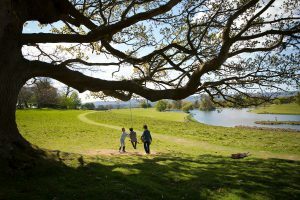 See what’s happening on the events programme, as art and photography workshops take place throughout the year, or take a picnic along with the family and enjoy a cultural experience in the great outdoors. Cycling through idyllic countryside admiring breath-taking views is the perfect way to explore this magnificent county. You’re in easy reach of the South Downs National Park, wherever you are in West Sussex. Why not take your bikes along for the ride and embark on one of the many cycling routes available? Have a look at some route maps in West Sussex or use the cycle journey planner to choose your pace and plan a course. Experience the night sky from the comfort of South Downs Planetarium’s star theatre, and be guided through immersive, full-dome videos by an expert. You can even take away knowledge from the Springtime Stars, Moons and Planets events to go on your own stargazing experiences. Looking for further inspiration for activities that won’t cost you the earth? Check out our activities pages for a variety of ideas, from outdoor experiences to cultural encounters.